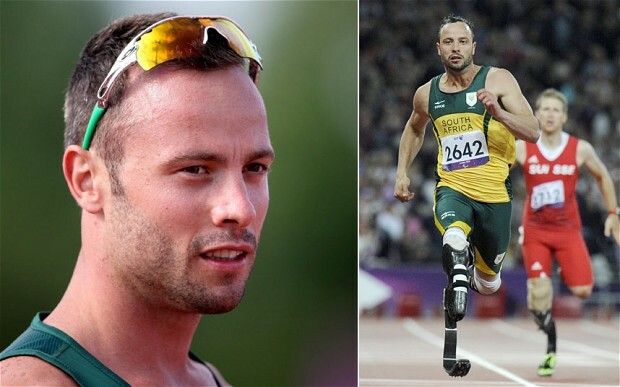 Oscar Pistorius, the Olympic and Paralympic athlete known as the "blade runner," was taken into custody in South Africa today and charged with the murder of his girlfriend, who was fatally shot at his home. Police in the South African capital of Pretoria received a call around 3 a.m. Thursday that there had been a shooting at the home of 26-year-old Pistorius, Lt. Col. Katlego Mogale told the Associated Press. 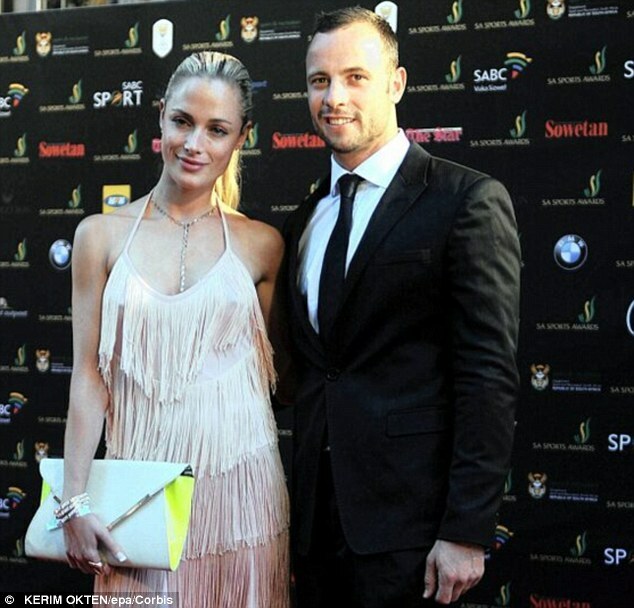 When police arrived at the scene they found paramedics trying to revive 29-year-old Reeva Steenkamp, the AP reported. At a press conference early Thursday police said that a 26-year-old man, whom they have not named, was arrested and has requested to be taken to court immediately. Police in South Africa do not name suspects in crimes until they have appeared in court. Mogale said that the woman died at the house, and a 9 mm pistol was recovered at the scene and a murder case opened against Pistorius, the AP reported. Police said this morning that there are no other suspects in the shooting, and that Pistorius is currently at the police station. The precise circumstances surrounding the incident are unclear. Local reports say he may have mistaken her for a burglar, according to the AP. Police said that they have heard reports of an argument or shouting at the apartment complex, and that the only two people on the premises were Steenkamp and Pistorius. Police confirmed there have previously been incidents of a domestic nature at the home of Pistorius. Pistorius, a sprint runner, had double below the knee amputations. At London 2012 he became the first double leg amputee to participate in the Olympics, competing in the men's 400 meter race. He also competed in the Paralympics, where he won gold medals in the men's 400 meter race, in what became a Paralympics record. He also took the silver in the 200 meter race. Steenkamp, according to her Twitter bio, is a law graduate and model. On Wednesday she tweeted, "What do you have up your sleeve for your love tomorrow??? #getexcited #ValentinesDay."